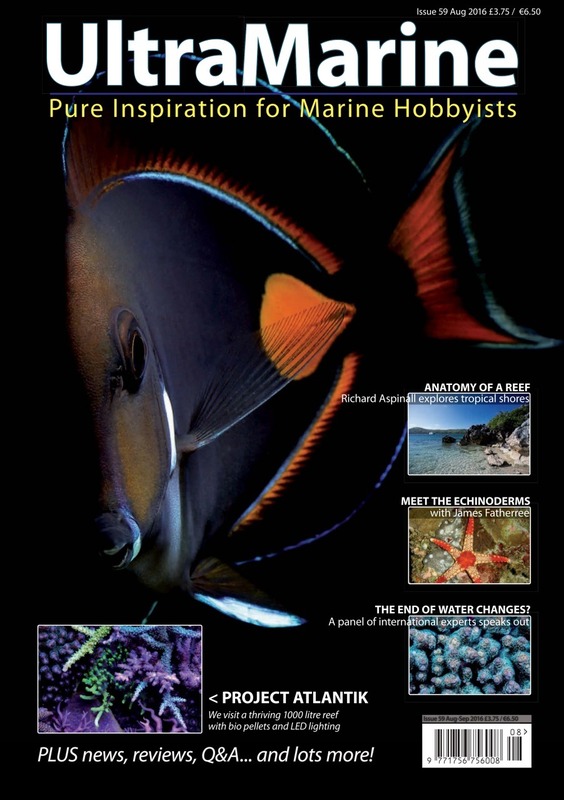 Congratulations to Gary Wilkinson who had his beautiful reef tank featured on the pages of UltraMarine Magazine in the August 2016 issue. This video was professional shot by John Clipperton for UltraMarine Magazine. 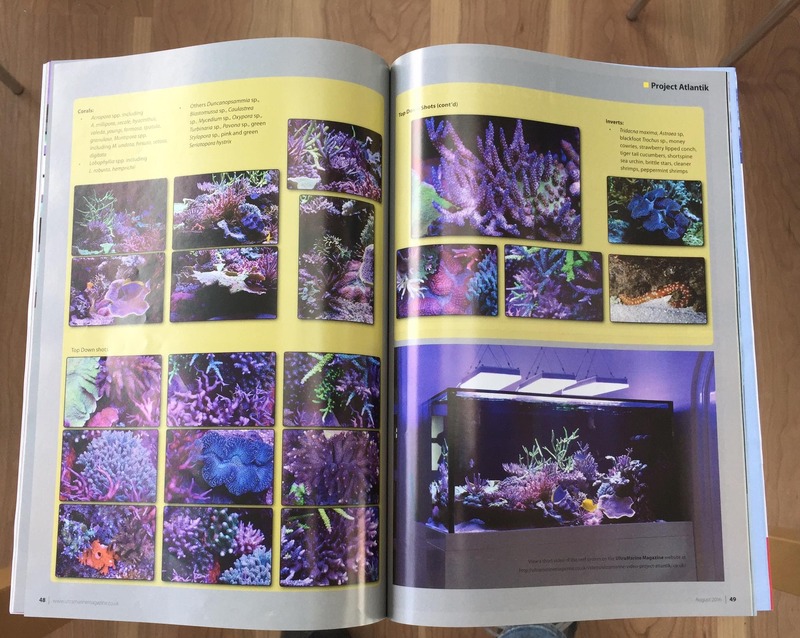 Gary has been using three Orphek Atlantik V2.1B Reef Lights over his beautiful reef for 14 months and coral color and growth is phenomenal under his excellent husbandry and supervision. 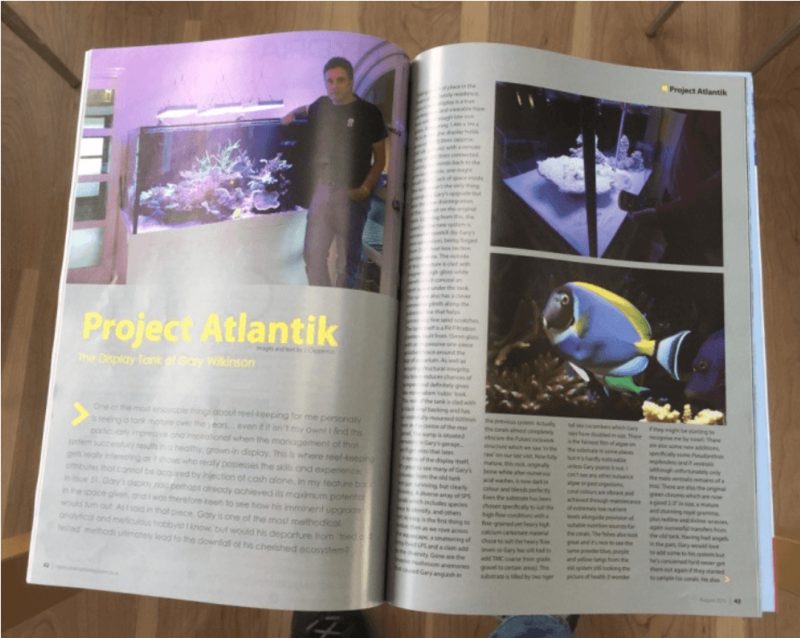 This video l shows Gary’s reef tank just one month after it was set up with his new Atlantik V2.1B LED reef lights. This video was taken approximately 14 months since the reef was first set up.